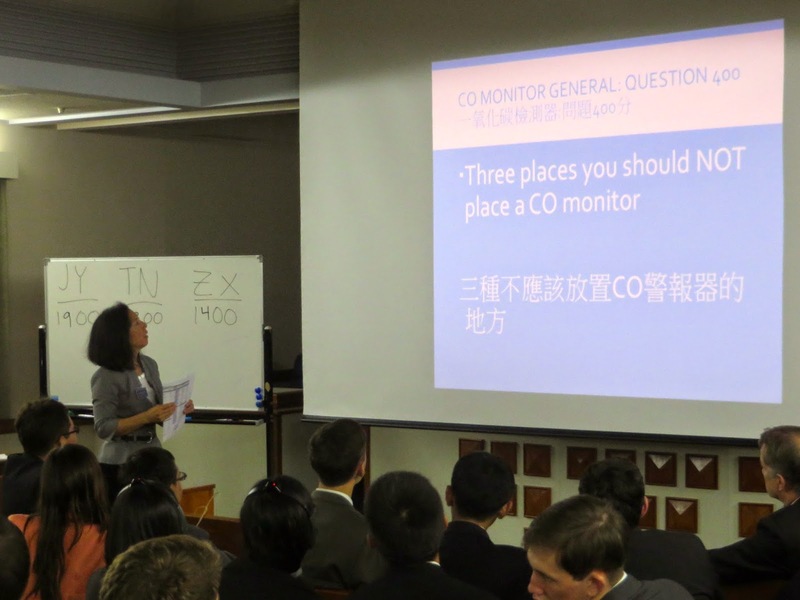 Learning about Apartment Cleanliness and CO Monitor Safety through Jeapardy! 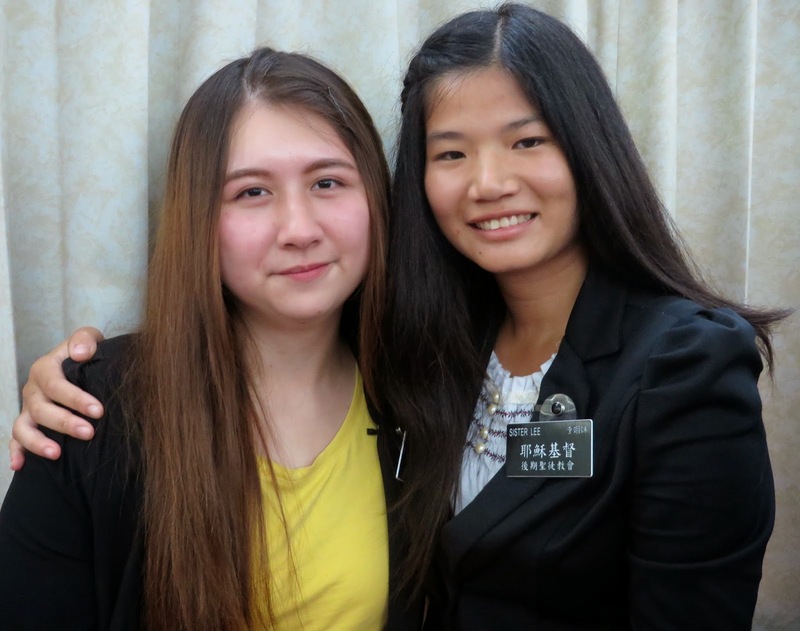 This convert of two years (on left) was taught the gospel by this sister (on right) while she was serving as a short-term missionary in Taipei. 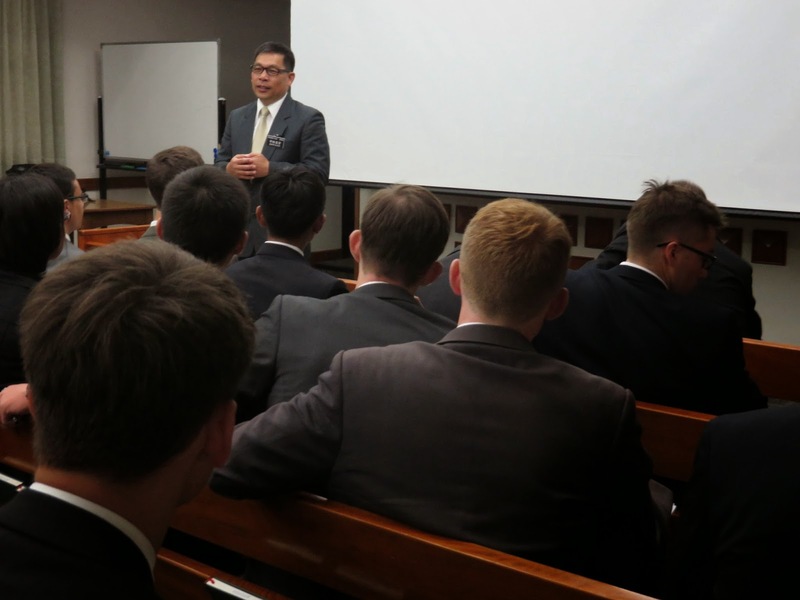 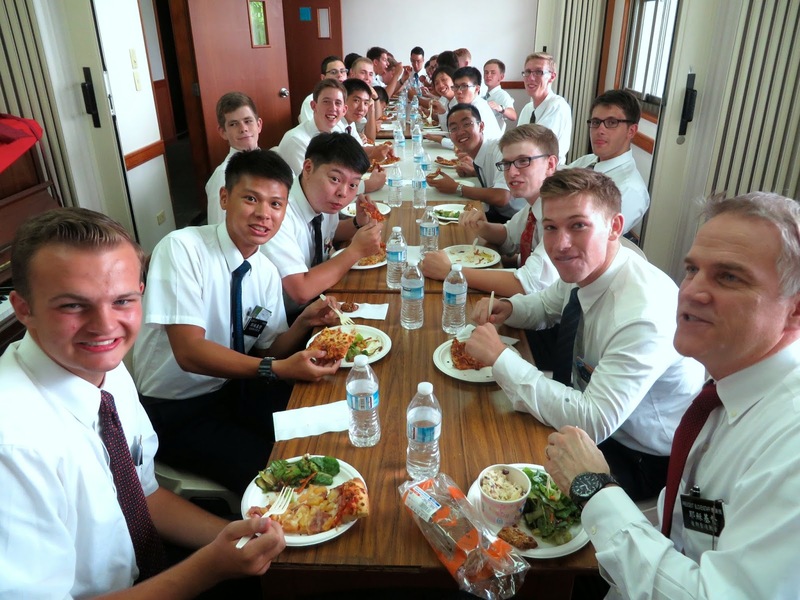 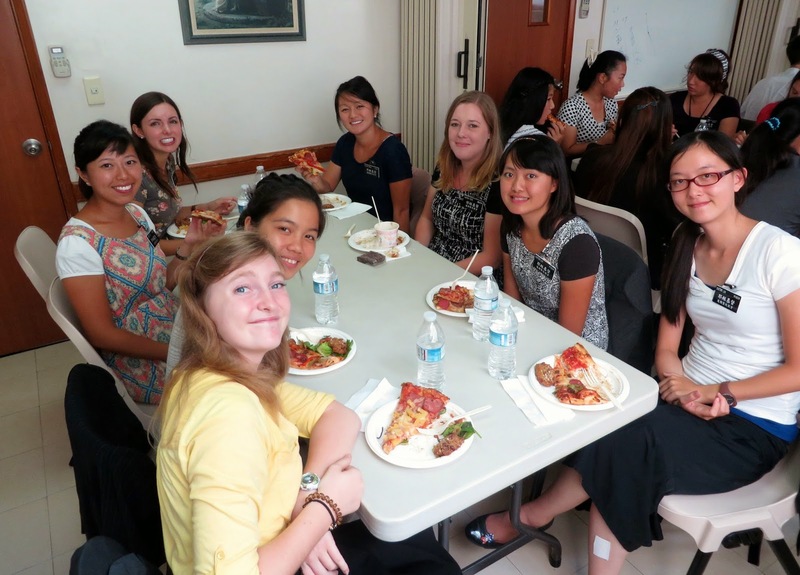 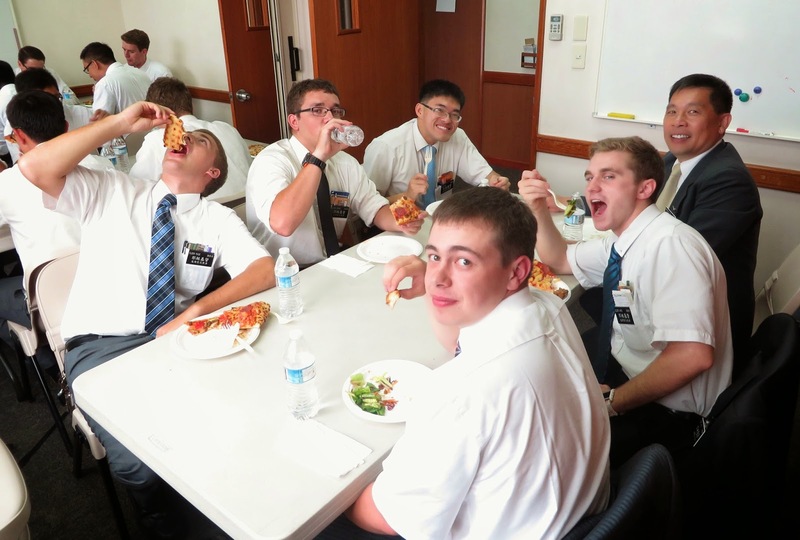 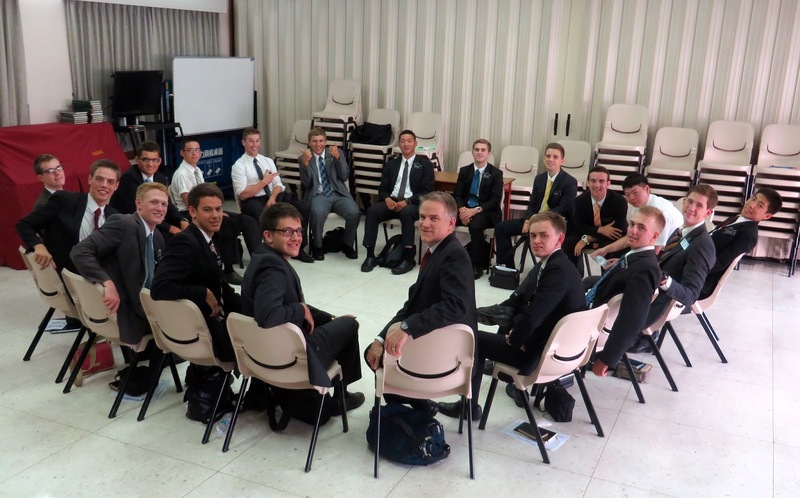 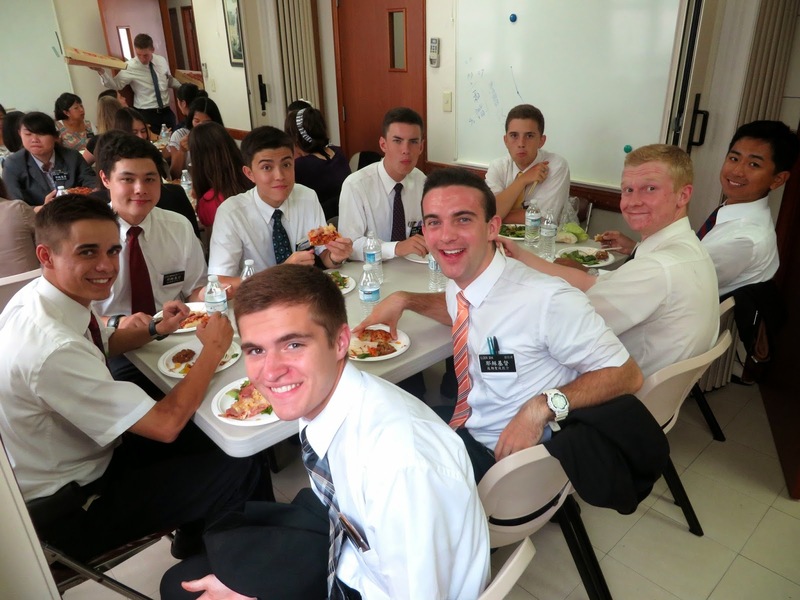 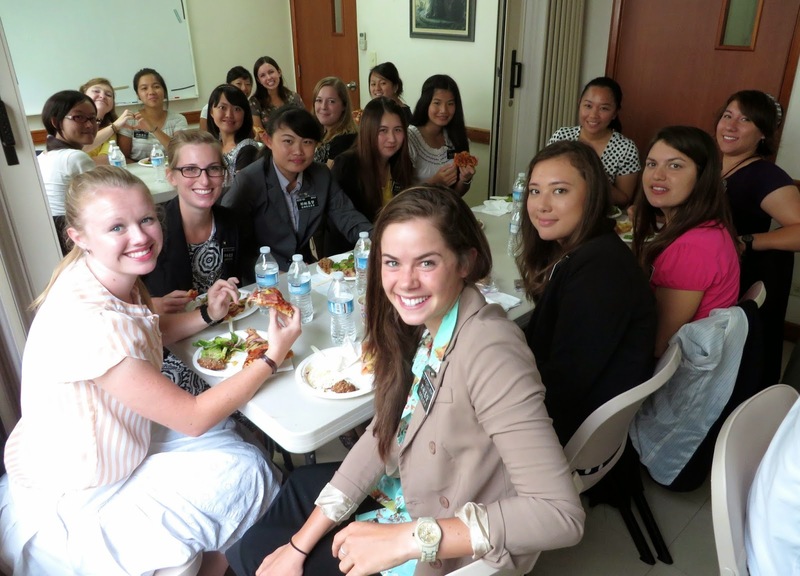 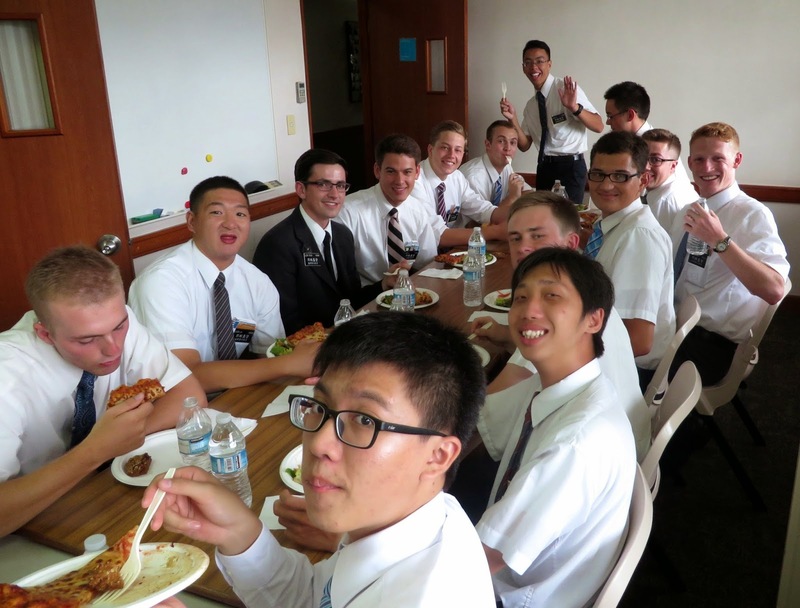 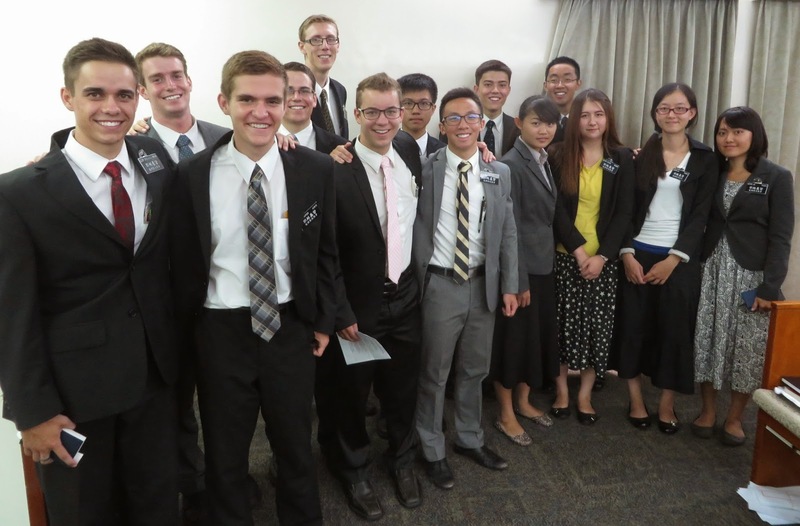 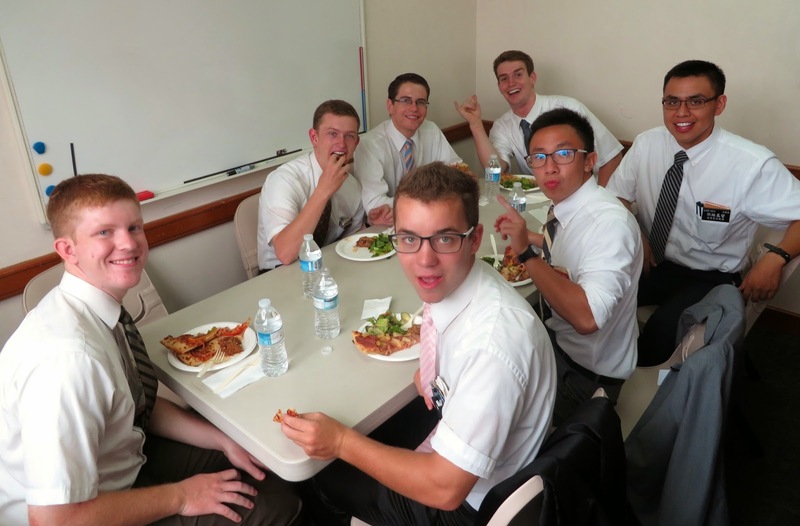 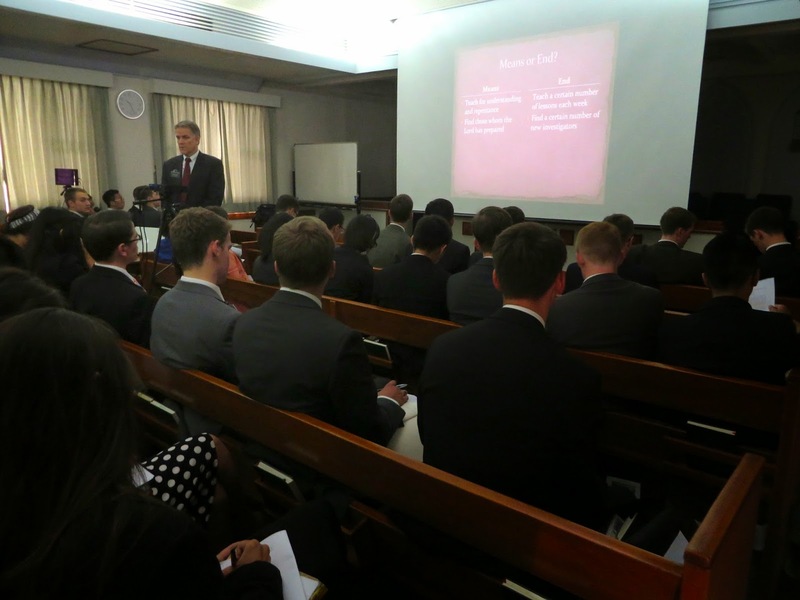 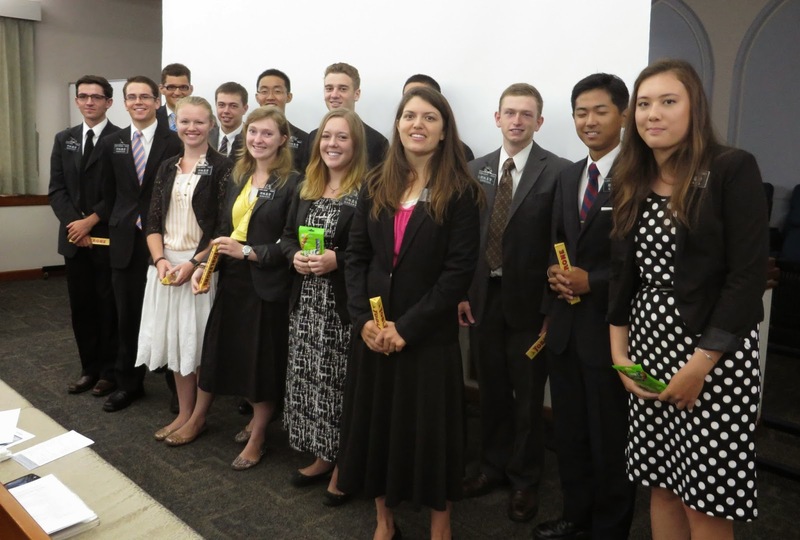 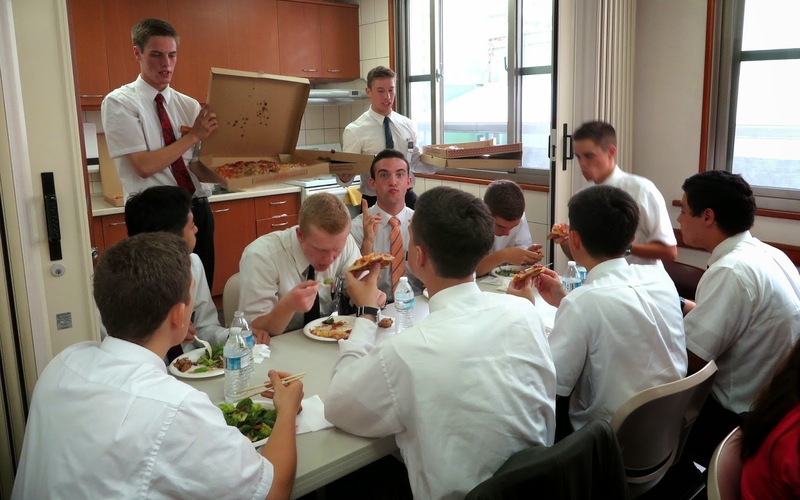 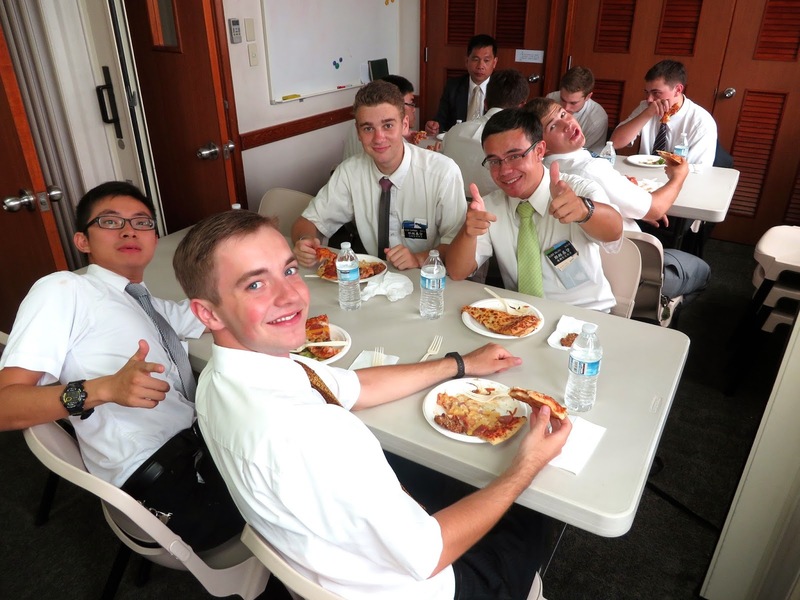 Short-term missionaries are usually youth who serve for a week during their summer vacation. 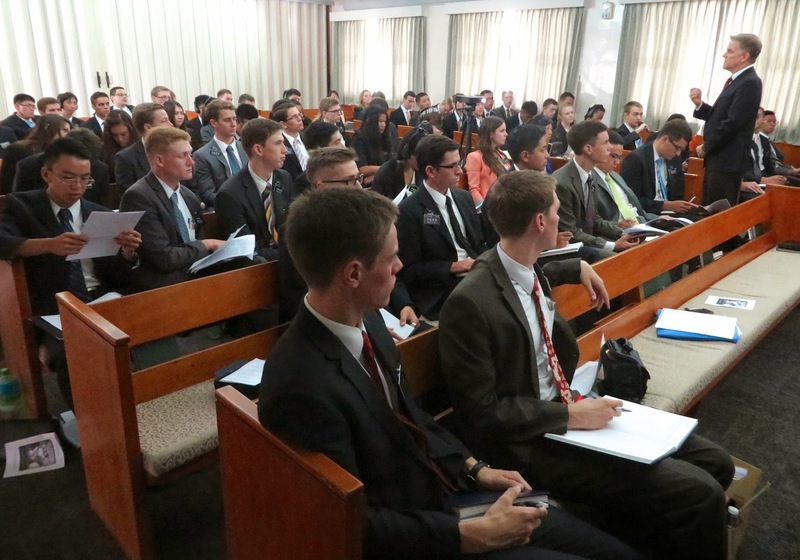 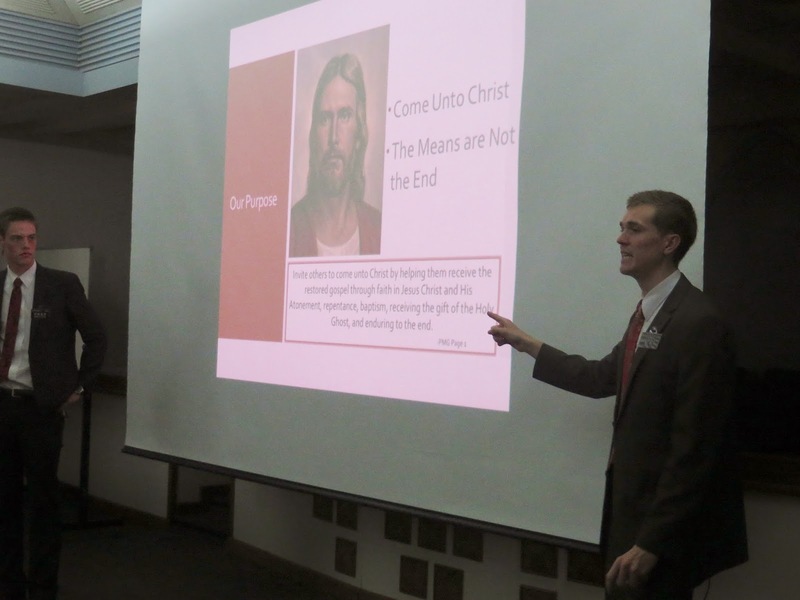 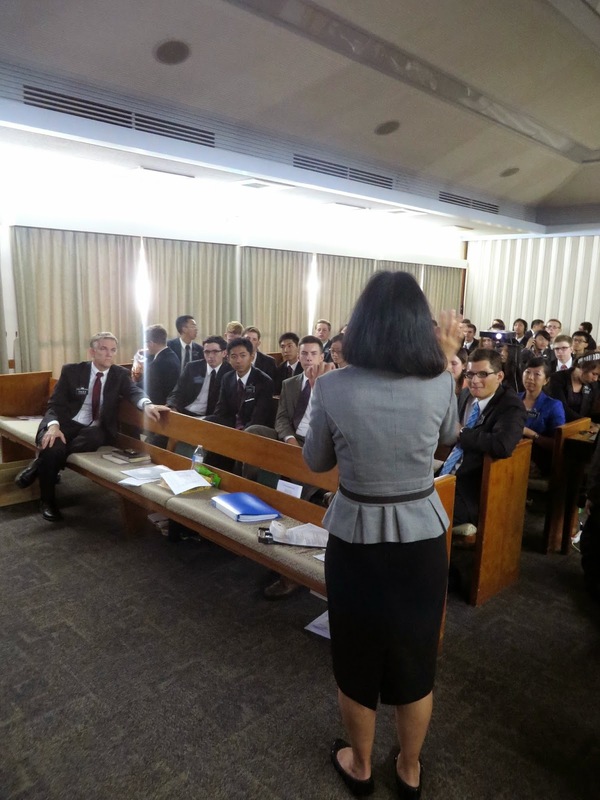 The sister went on to serve a full-time mission, during which she was able to go through the temple with her new convert who was preparing to serve a mission. 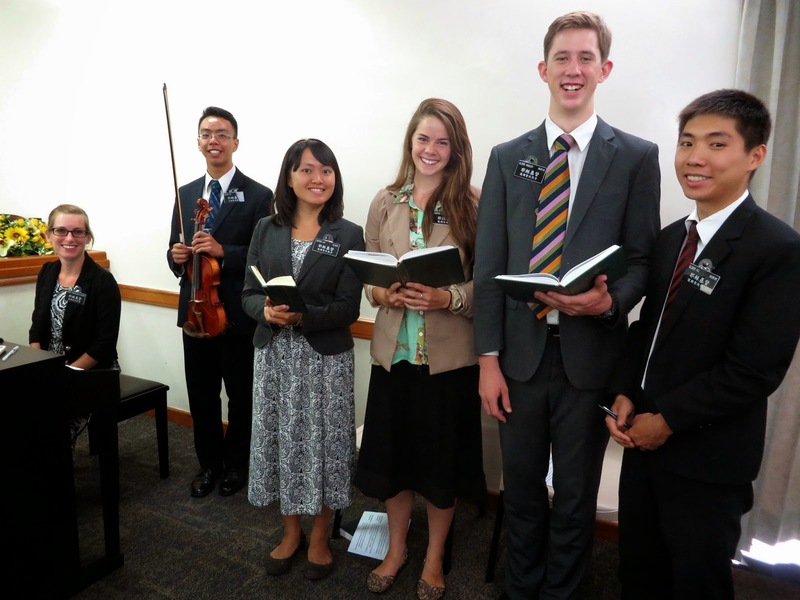 The new convert submitted her mission application and received her call to the same mission! 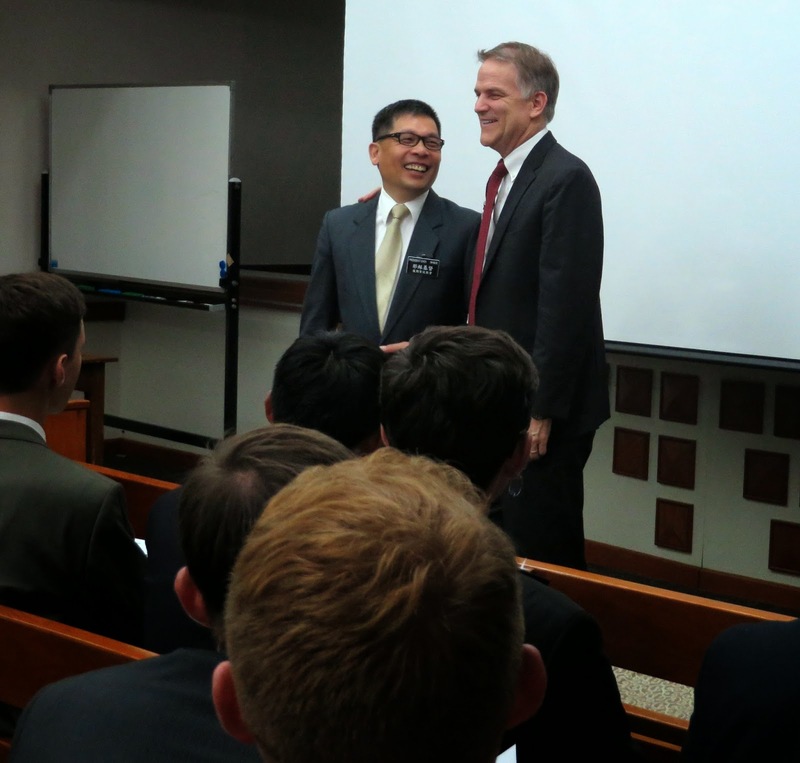 There were many tears shed for joy as they were able to see each other for the first time, both as missionaries for the Taiwan Taichung Mission! 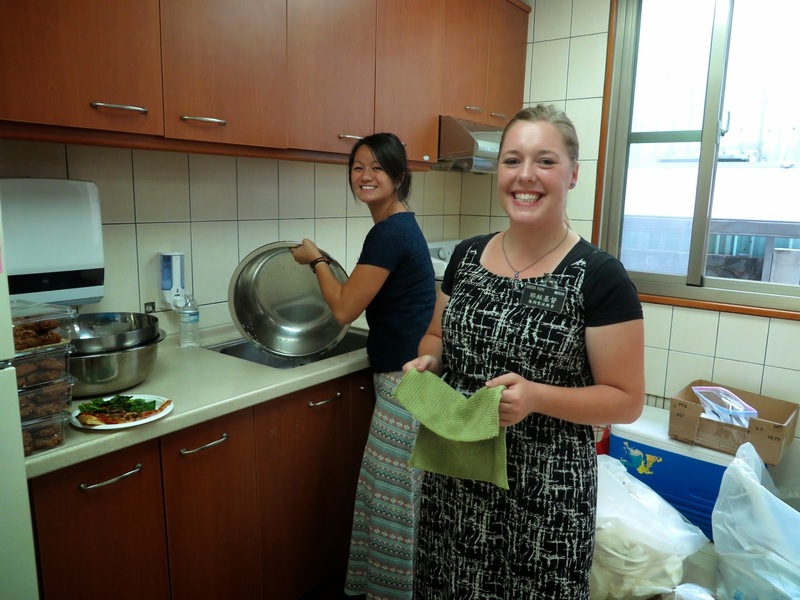 These lovely sisters helped me in the kitchen afterwards!